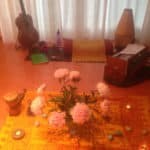 Wat ongewonere plaatjes van Krishna foto’s. 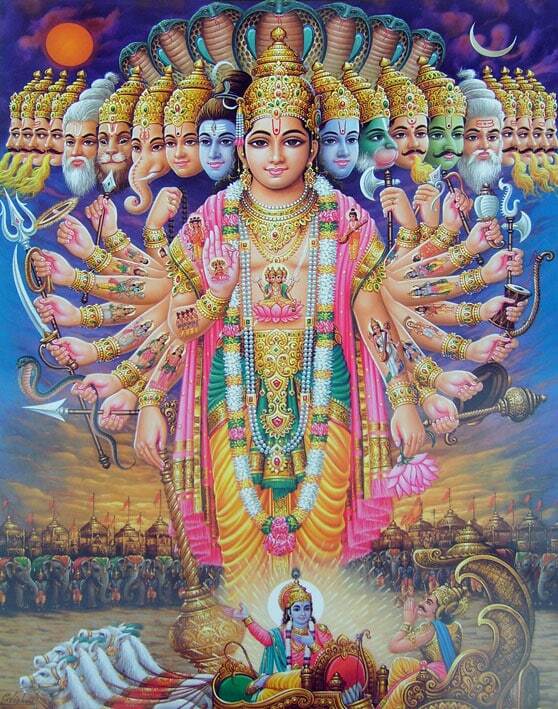 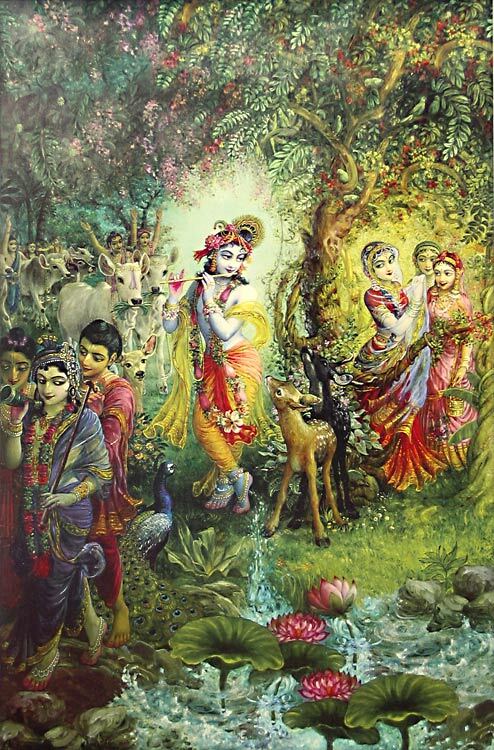 Many more Krishna pictures at Hansumans’ Pinterest. 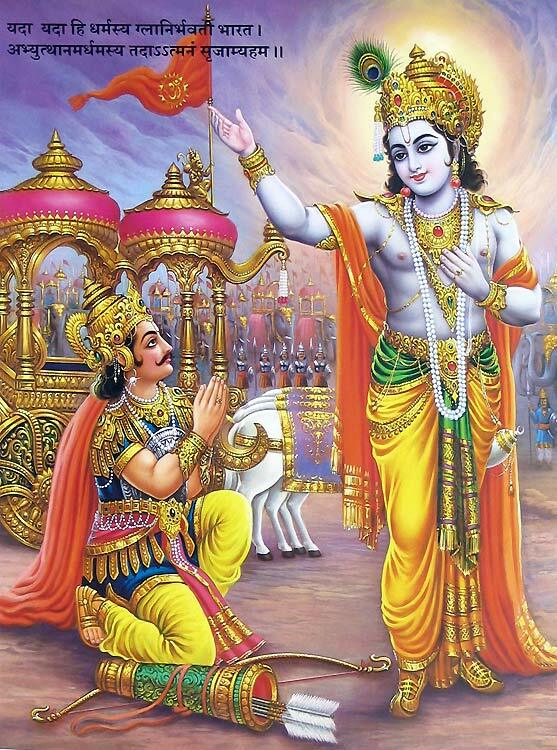 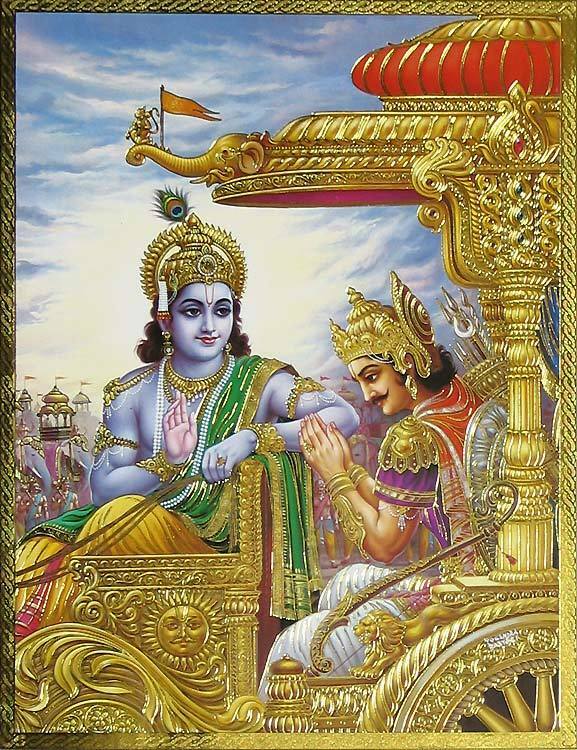 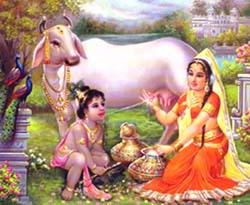 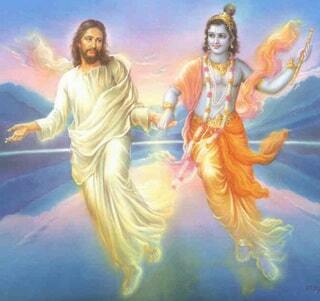 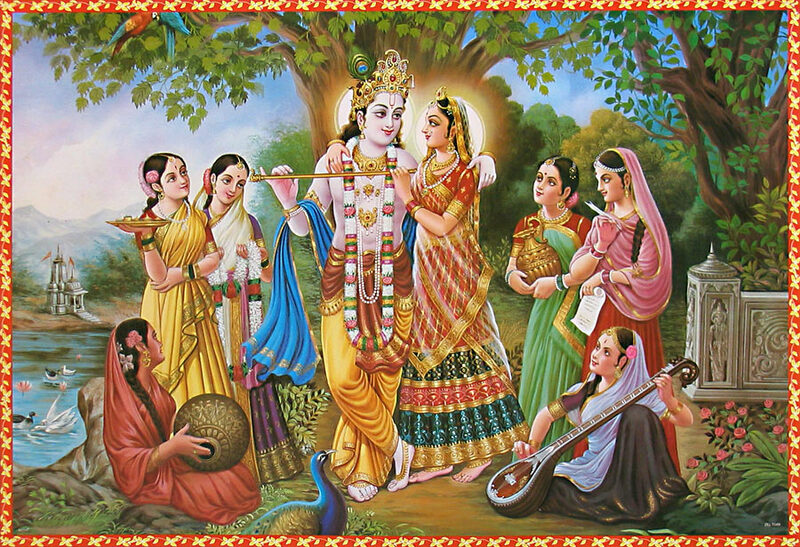 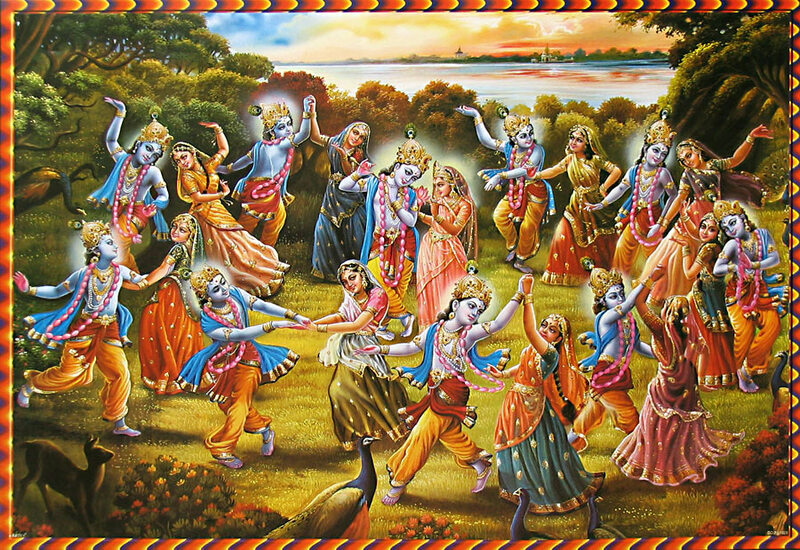 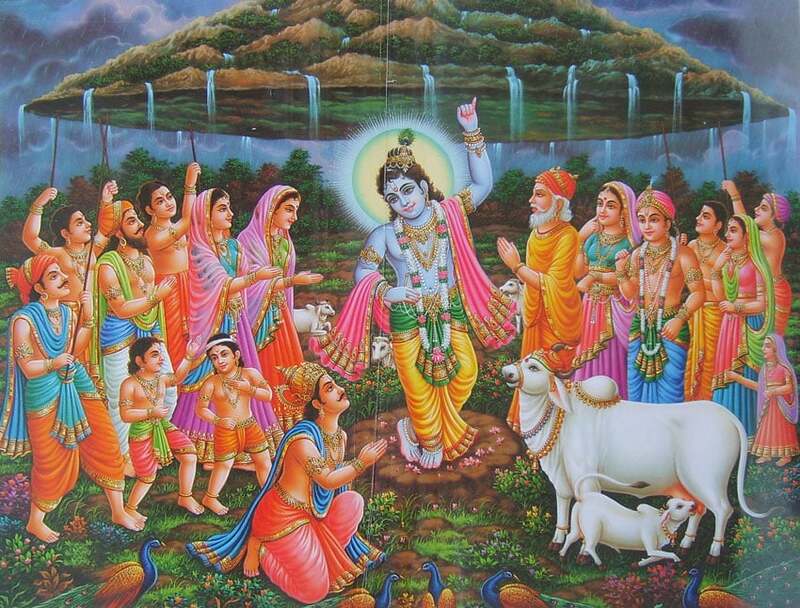 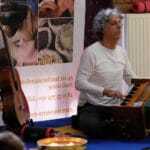 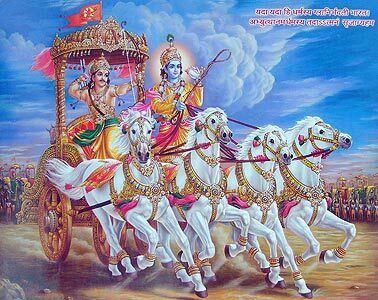 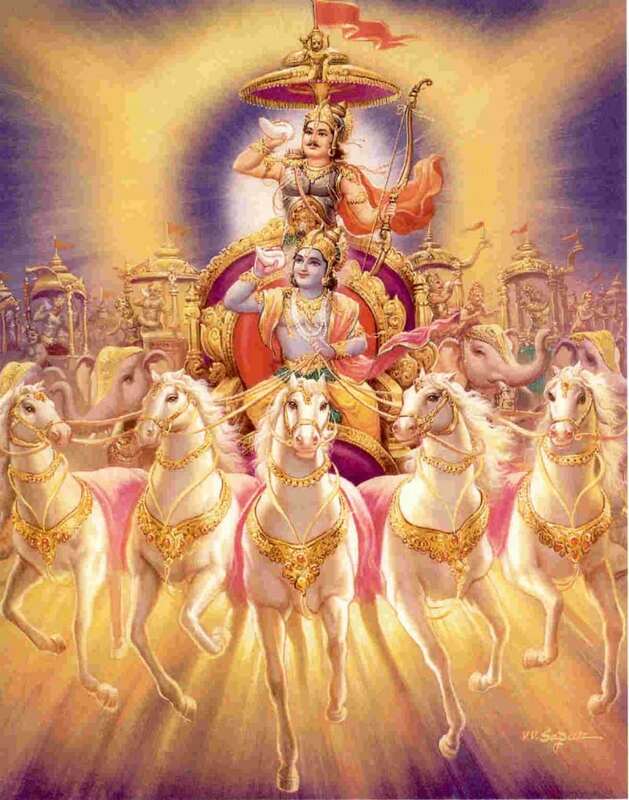 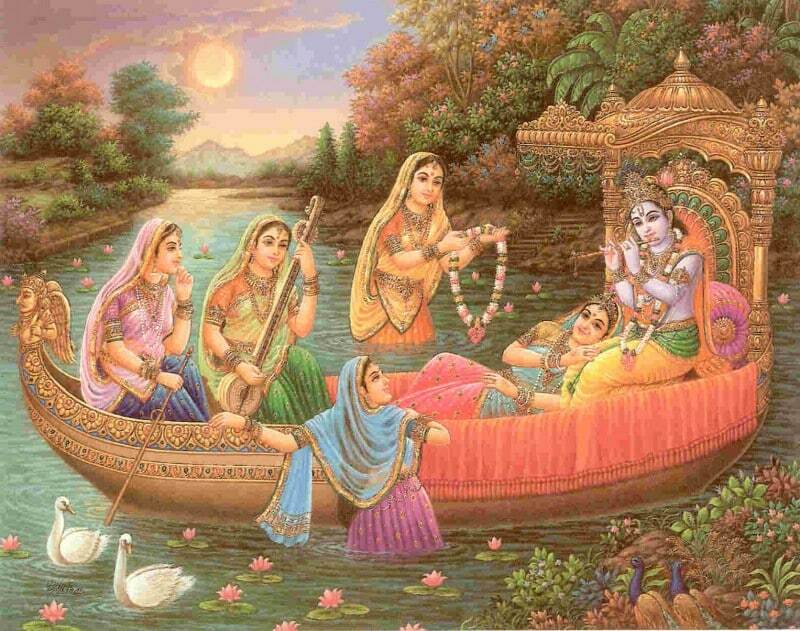 Nice youtube-video with many special pictures of the life of Krishna.